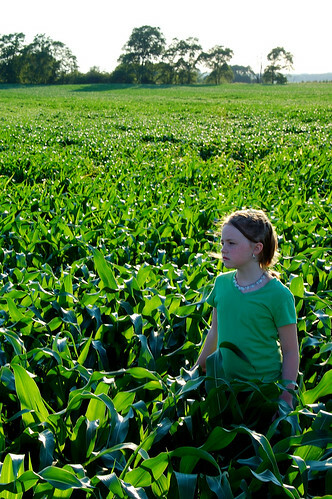 My daughter in a field of corn. We had a day out to take some photographs together and then went to Starbucks for a drink. I thought a few shots in the middle of this field would be fun. They turned out beautifully. A few more.